Available in yellow and black. Available in sizes XS-XXL while stocks last. 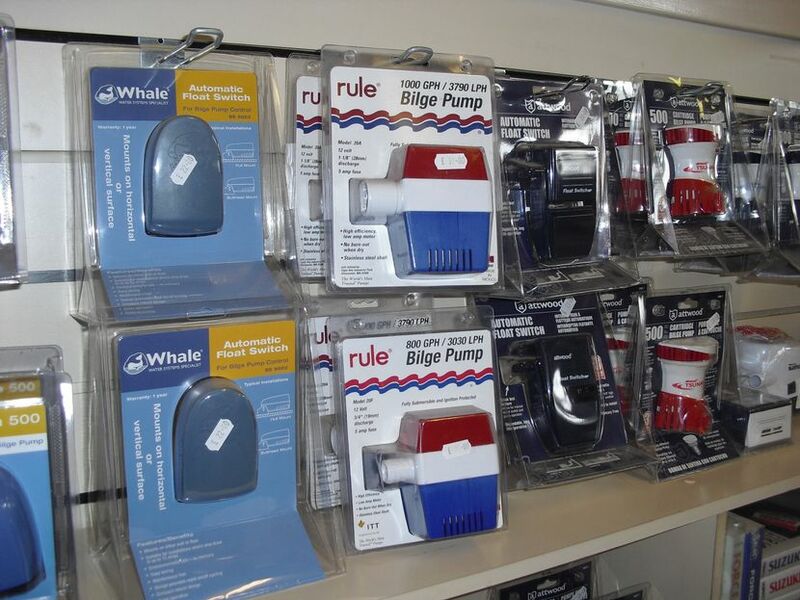 We stock a variety of fenders including Anchor , most sizes are available in blue or white. The following sizes are available. 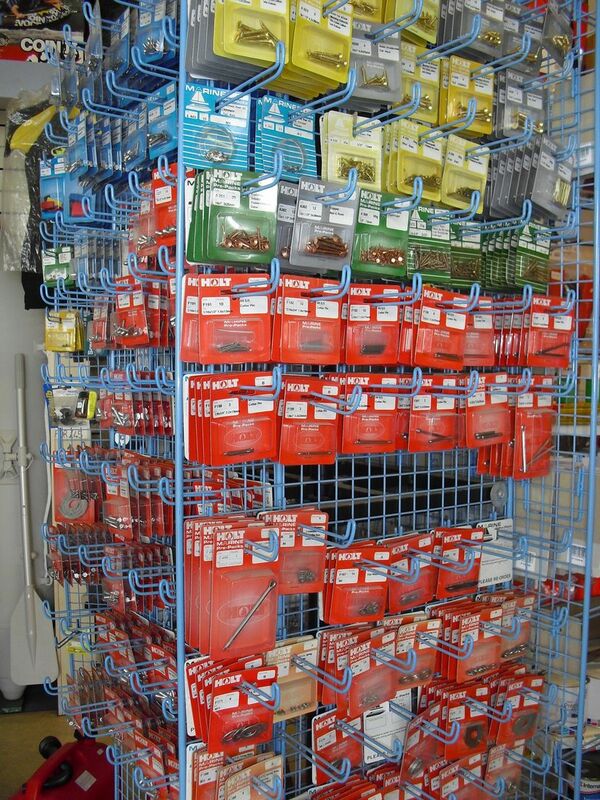 We stock a wide selection of oils and lubricants, 2 Stroke, 4 Stroke Inboard, Sterndrive, Gearbox, Trim etc. Brands include Quicksilver and Rock at competitve prices. 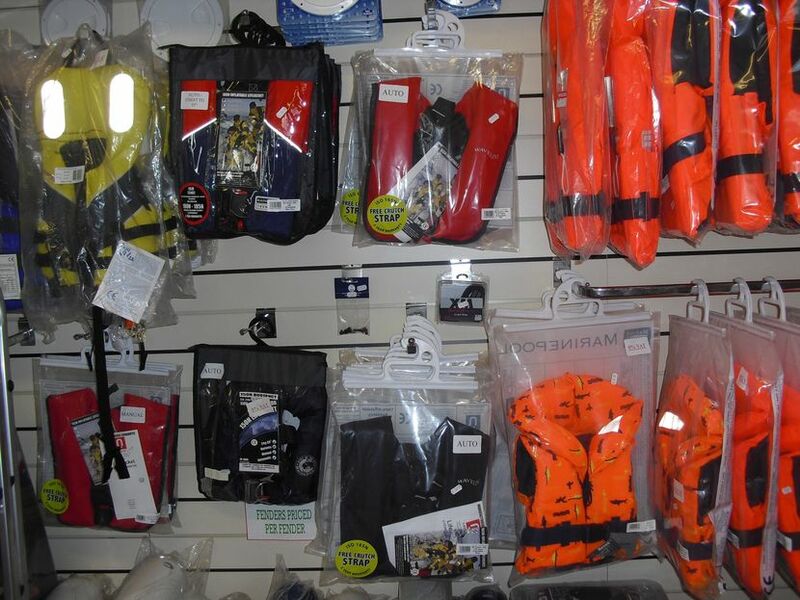 Wide selection of life jackets, buoyancy aids, bilge pumps and holts pre-packs.